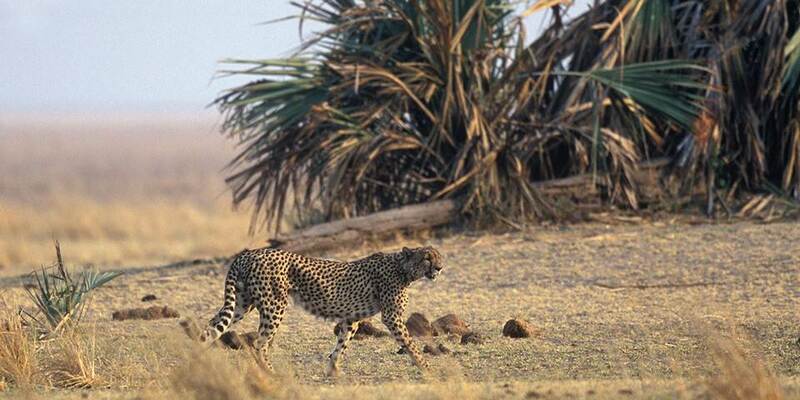 Katavi National Park is incredibly remote in Western Tanzania and is one of the greatest wildlife experiences of Africa. Miles from anywhere, it has an almost mythical status and, it is thought, a greater density of mammals than any other Tanzanian reserve. 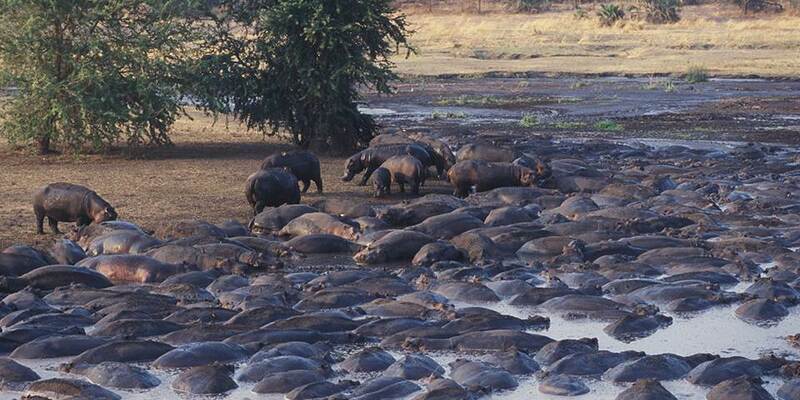 Massed on the vast floodplains are the last great herds of buffalo in East Africa, up to 1000 head. Rivers groan with hippopotamus, and crocodile. Almost everywhere you look there’s something grazing, bellowing, fighting, mating, hunting. Katavi can be wild beyond belief; this is a truly great game area. 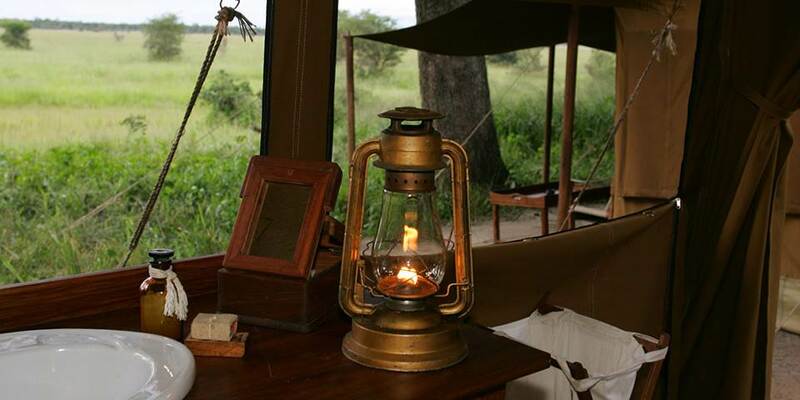 Until recently you would find more people climbing Everest every year than visiting Katavi, and whilst visitor numbers have increased, visiting Katavi undoubtedly remains at the very pinnacle of safari experiences.